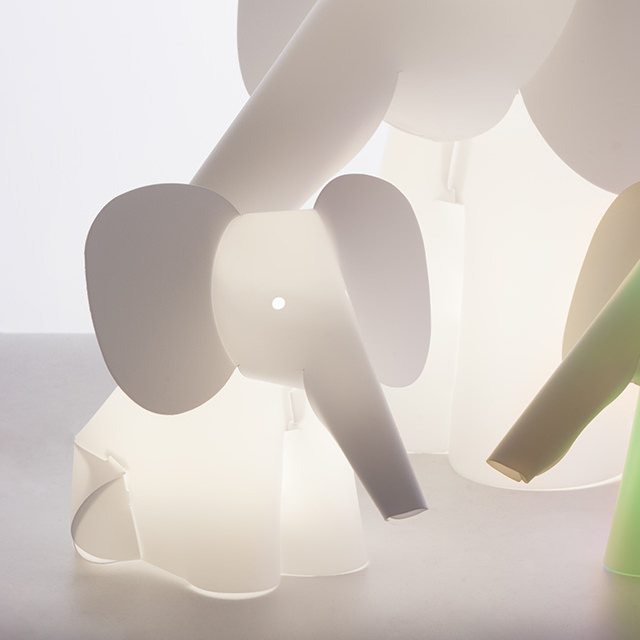 The Mini Bright collection is the easiest way to join the world of ZzzooLIGHT. 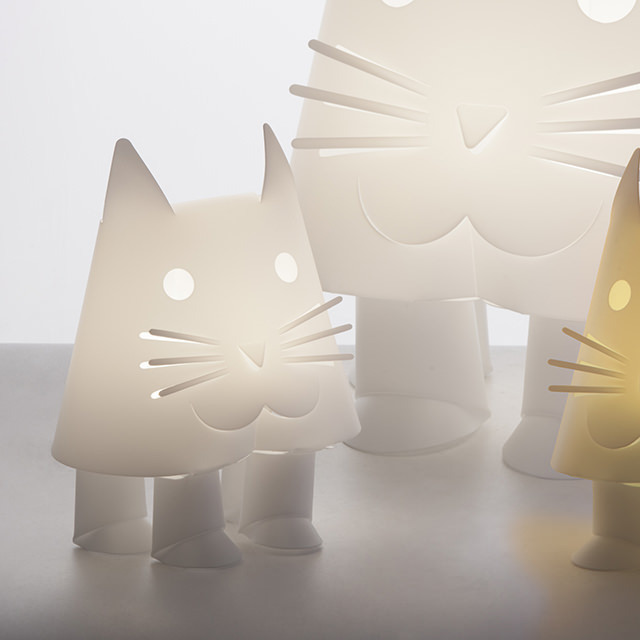 These little animal-shaped lamps emit a bright warm LED light that can be powered by any 5-Volt USB source. 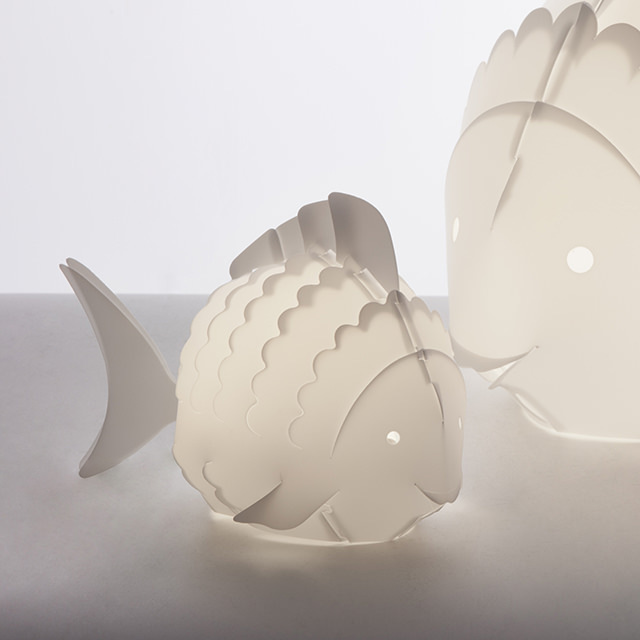 If used with an independent USB battery, they can become loyal friends that follow your children wherever they go. 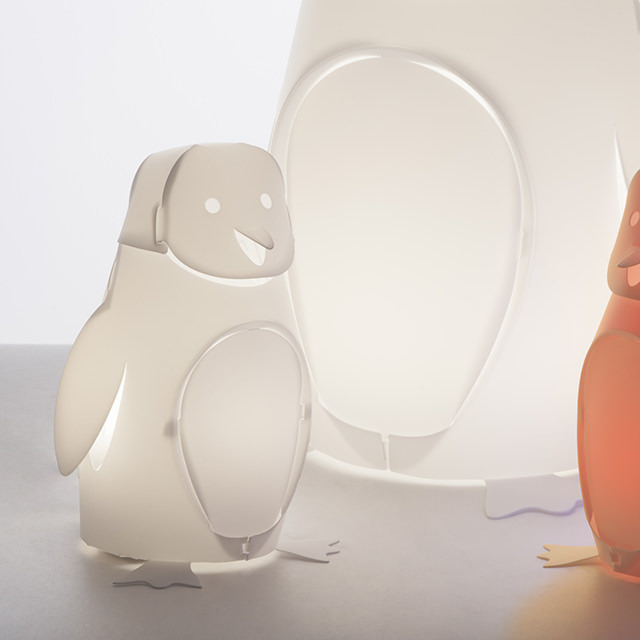 Whenever you wish, you can choose between two different intensities of light, a stronger light for children to play or adults to read, a more subdued light to create a softer atmosphere or help the little ones fall sleep.